who adjust each individual photo's colour, brightness and clarity before printing your precious photographic memories. 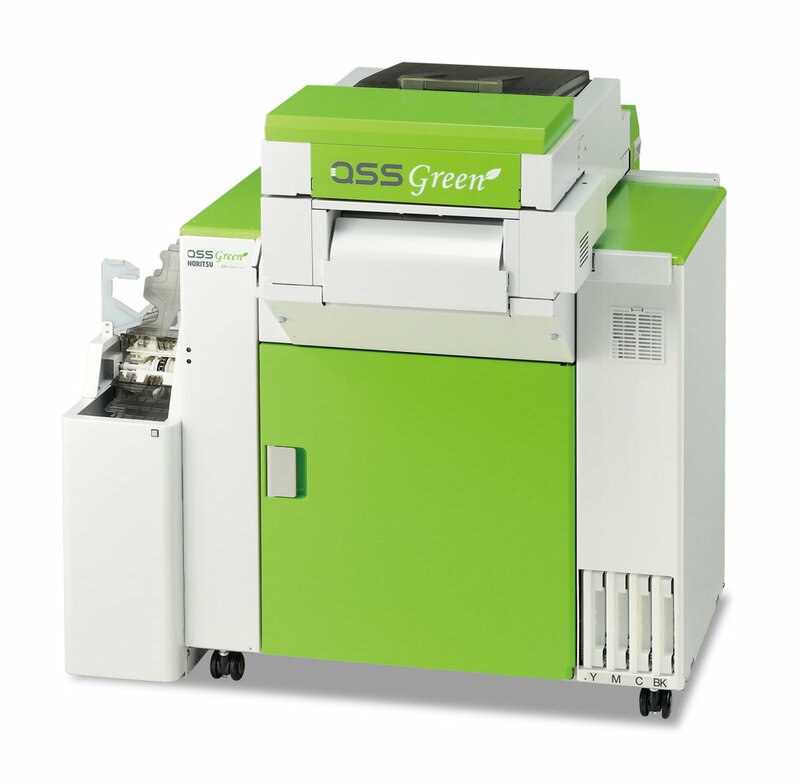 We are fully equiped with a Noritsu QSS Green Digital Photolab. This amazing machine produces 100's of images per hour printed on professional archival paper so your memories last for countless years. Order your prints from our instore, easy to use kiosks, where you can order your photos to print from any device including phones.